Golf Canada, in partnership with the PGA of Canada, has released Golf Facilities in Canada 2017—the definitive report on golf facilities and development in Canada. Canada is home to 2,298 public and private golf facilities; ranking it second in the world in total supply. 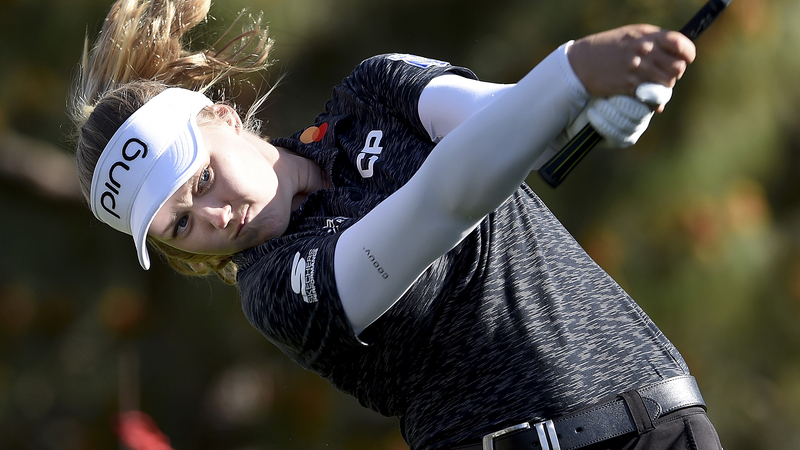 Seventy-seven per cent of the total golf supply is located in Canada’s four most populated provinces—Ontario, Québec, Alberta and British Columbia. Golf remains extremely accessible in Canada with nearly 90 per cent of the country’s supply open to the public. Of the 2,068 daily fee or public facilities in Canada, 48 per cent are located in Ontario and Québec, which together account for 61 per cent of the country’s total population. 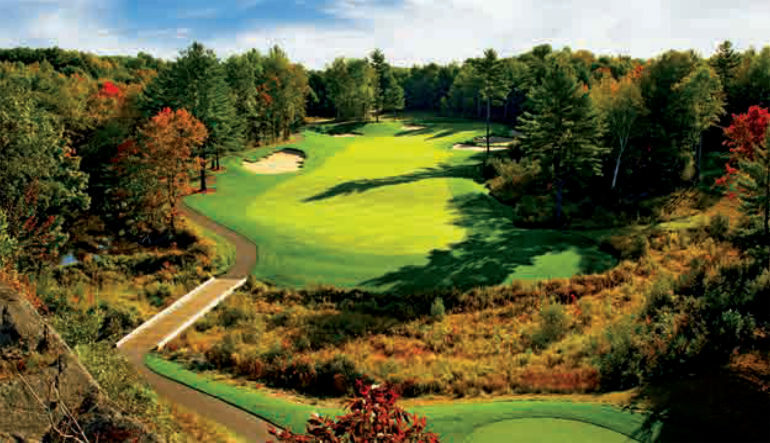 The two provinces are also home to 73 per cent of Canada’s 230 private clubs. Nine-hole golf (838 facilities) accounts for more than 36 per cent of Canada’s total supply. In Saskatchewan, 18-hole courses are outnumbered almost three to one (51 vs. 149) by 9-hole courses. Canada features nine 12-hole facilities (six of which are in Ontario) and a single 6-hole facility which is located in Manitoba. Resort golf, though a small segment of Canada’s overall supply, is a significant contributor to tourism in several provinces. Countrywide, 169 facilities (or approximately seven percent of total supply) are connected to a resort or a resort/real estate operation. Since 2015, 51 facilities have been reported as closed, including 19 in Ontario. Canada’s largest province accounts for 37 per cent of total Canadian closures as well as 35 perc ent of Canada’s total supply. Globally, Canada’s 2,298 facilities represent seven percent of the world’s total supply of golf facilities (33,161). Canada ranks second in total supply behind the United States (15,014) and is ahead of Japan (2,290), England (1,991), Australia (1,591) and Germany (747) among the countries with the next highest total supply. For more on the world report, visit randa.org. 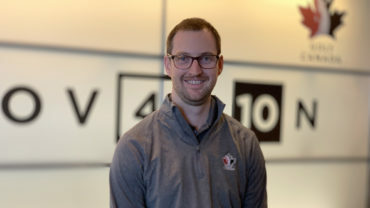 According to a Canadian golf economic impact study released by the National Allied Golf Associations (NAGA), the golf industry is worth more than $14.3-billion to the Canadian economy and represents more than 1 per cent of our nation’s total GDP. The $5-billion in direct revenues generated by Canadian golf facilities are more than the revenues generated by all other participation sports and recreational facilities combined ($4.8 billion). The numbers reinforce the massive financial, charitable, and environmental impact that golf has in communities across Canada including hundreds of thousands of jobs, billions in taxes, and a major tourism driver both domestic and international. 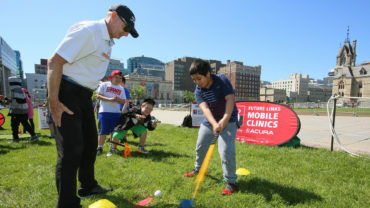 Canadian golf facilities are a channel for major charitable giving with close to 37,000 events at Canadian courses raising more than $533-million annually for worthwhile causes. 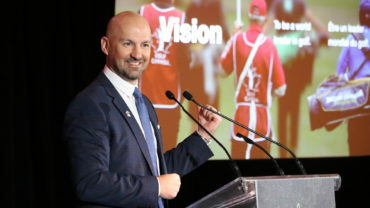 Canadians are passionate about the game of golf with a participation base of 5.7-million Canadians who enjoy more than 60-million rounds annually. For more information about the robust impact of golf in Canada visit canadagolfs.ca.